Disclosure: I am partnering with Boise Paper to discuss being more eco friendly as a business owner. 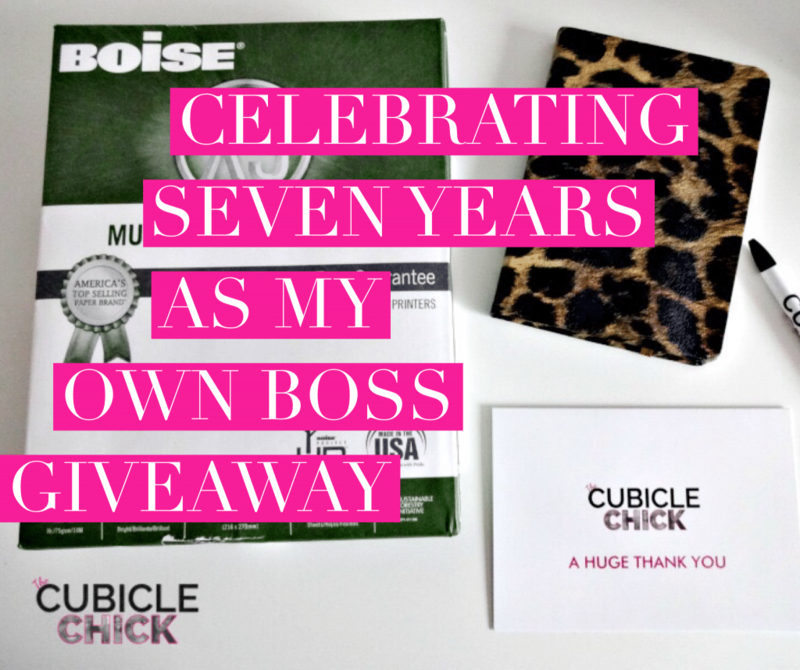 Can you believe that is has almost been seven years since I’ve been self employed? That is seven years of working for myself and no one else, which has been such a learning experience (and blessing). I’ve learned so many things since being my own boss, many of which has helped me be a better entrepreneur. I also try to do what I can to be a responsible business owner. This includes keeping in mind our planet and eco friendly. When it comes to paper, I try my best to use it wisely and repurpose it when I can. With so many things that I have to print on a weekly basis, I feel it’s my duty to be “green” minded. I have been a Boise Paper advocate for over a year, and one of the reasons why I am committed to sharing their paper and mission is because they get it. 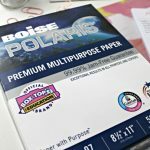 Boise Paper offers a variety of paper that we all can use to help grow our businesses. This includes recycled paper as well. Boise ASPEN Multi-Use Copy paper is a high quality paper made of recycled materials. It rivals their Boise X-9 Copy paper. I use a mix of both of these in my office to print documents, and it is hard to tell the difference between the two. In the following video, I share my thoughts on being eco friendly and using both Boise ASPEN Multi-Use Copy paper and Boise X-9 Copy paper. This is important to me because I am also an example to my daughter, who follows my lead. You can watch the video below. For feed readers and email subscribers, click HERE to watch the video. Using a mix of both of these papers can help you get the job done, and be a good steward. In order for you to check out the paper yourself, I am giving away a $50 Office Depot gift card, which will allow you to purchase your own reams. 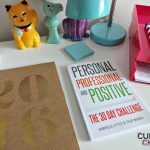 To enter to win, simply leave a comment letting me know what your biggest win is as it relates to your career or business. Use a valid email address (or Facebook account) to leave your comment. The giveaway will end Friday, June 30th at 7pm CST, and a winner will be selected within 24 hours. If the winner does not reply within 48 hours, another winner will be chosen. Void where prohibited. My biggest win is being able to go to all of my daughter’s school activities. To be with her from the moment i Wake her up, till home from school and everything in between until its time for bed. I cherish being able to be so available for her and my husband since, have you figured it out… I am a stay at home momma! Yes, we do not have alot of money, but the time and memories are well worth our LoW income during these years. My biggest win in business was landing a job as an executive assistant to a local automotive supplier. Big money, lots of perks, and good people to work for/with. My biggest win in business is being able to do what we love as a family. Thanks for the chance to win! My biggest win to my career is I’m able to balance between my dream job (travel for work) and my family. Biggest win was developing a management reporting system that a major bank installed in 8 major cities! My biggest win is being able to stay home and raise our son. We live on one income but it is worth it. It was a dream to be a stay at home mom. Although, we struggled to have our son due to medical issues. We have been blessed with an amazing son. We are looking forward to homeschooling him in the near future.